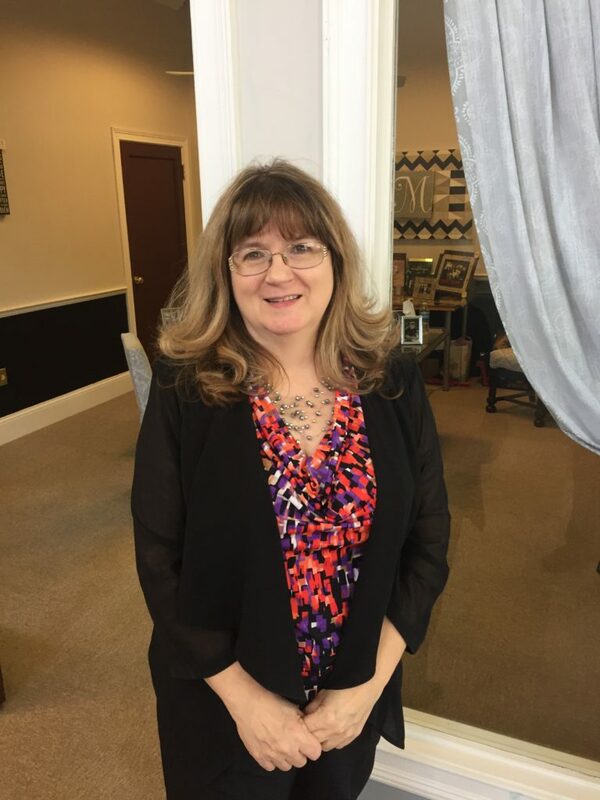 Beth Marcum is the Just·Tech Sales Manager in the Huntington office supporting the West Virginia, Kentucky and Ohio tri-state region. Beth has over 20 years of related industry experience and has an excellent record of over performing on her sales objectives while ensuring customer satisfaction! Finding solutions to customers’ problems is what drives Beth and she is an integral part of our team.